Published by Joshua Clare-Flagg on 3 Mar, 2017. 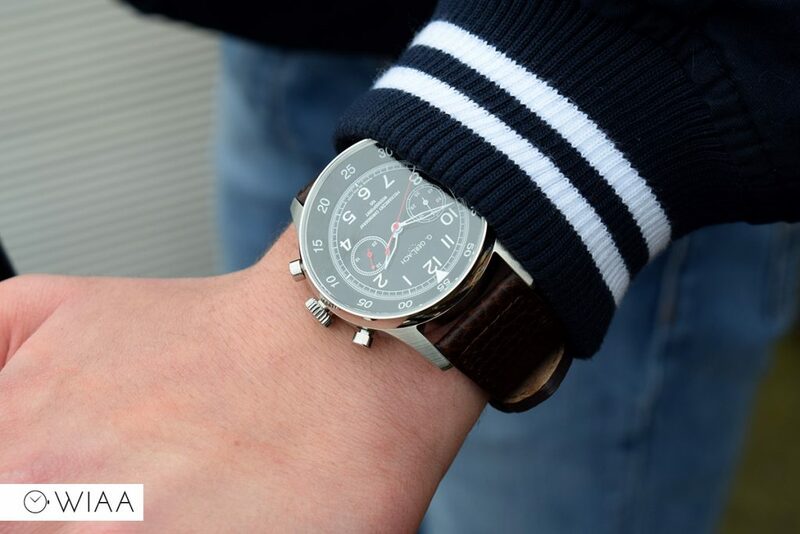 G. Gerlach have a tendency of devoting their watches to various wartime machines. Planes, ships and submarines are all regularly used as inspiration for the young Polish manufacture. 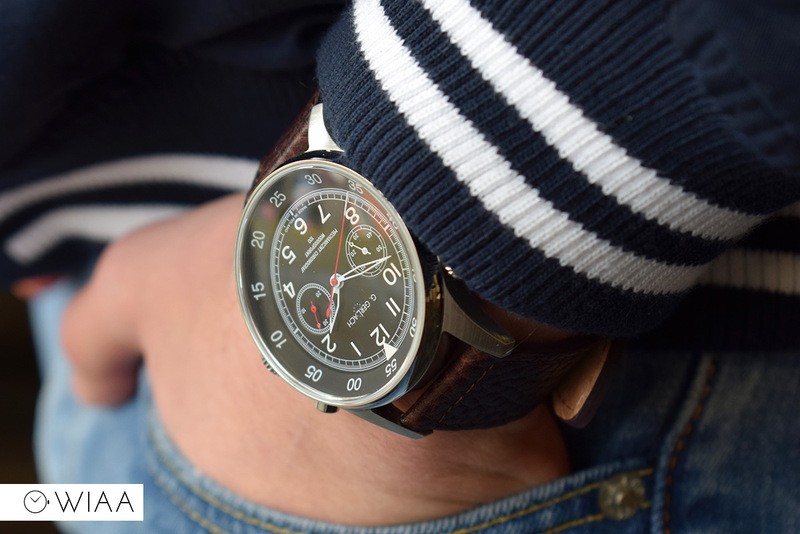 The latest offering, the PZL 37 Łoś is dedicated to a wartime bomber used during the 30’s and 40’s, the PZL 37B. 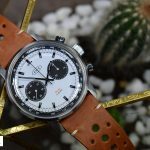 Costing just shy of £400 (approx £385), it’s one of their most expensive timepieces; but then again mechanical chronographs always demand a higher price. Let’s take a closer look to see if it’s still good value for money. 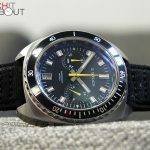 As is always the case with G. Gerlach, the watch immediately screams “solid”. This is something I’ve learned to expect with things coming out of Poland – a few of my friends are Polish, and they are like the human representation of G. Gerlach. 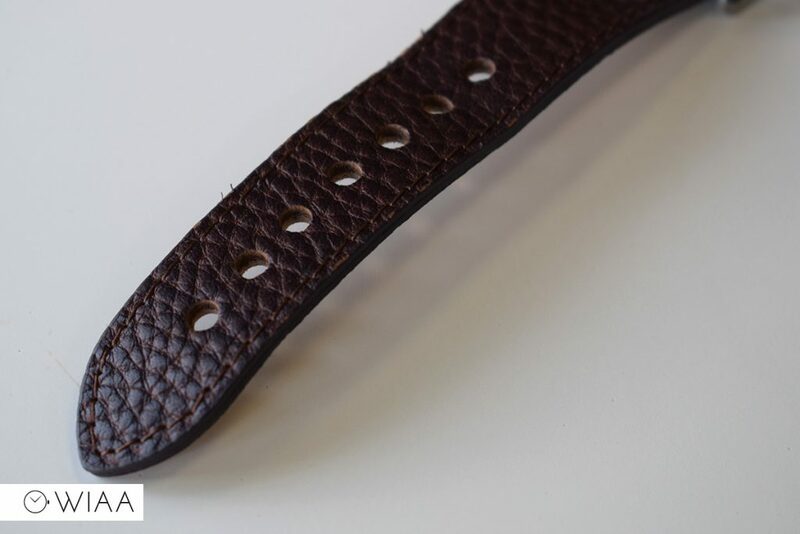 The finishing across the case is top notch, with clean lines and great edging. 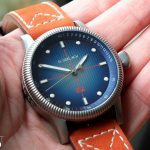 The majority of the case is brushed, bar the fully polished bezel, pushers / crowns and a ring around the outer edge of the caseback. 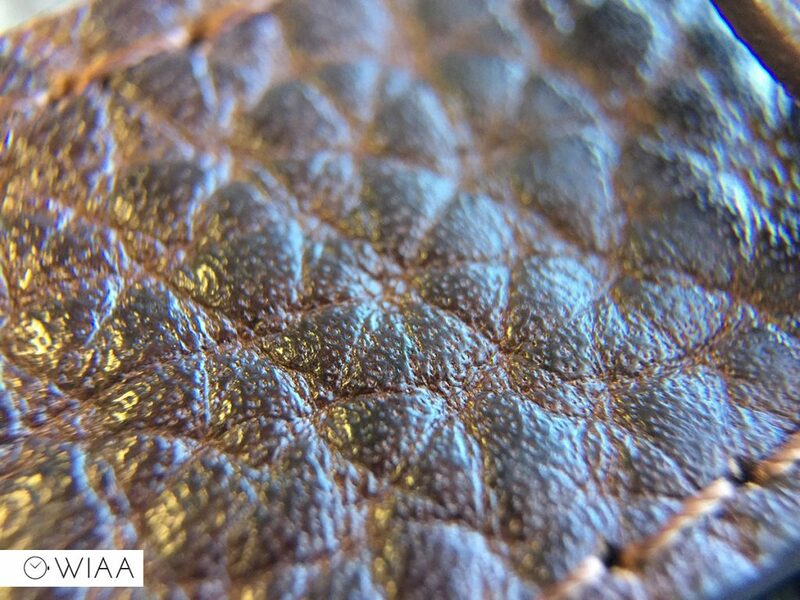 This variety of finishing keeps things interesting and displays good skill in construction. The crown and pushers are all suitably machined, and are very easy to use. 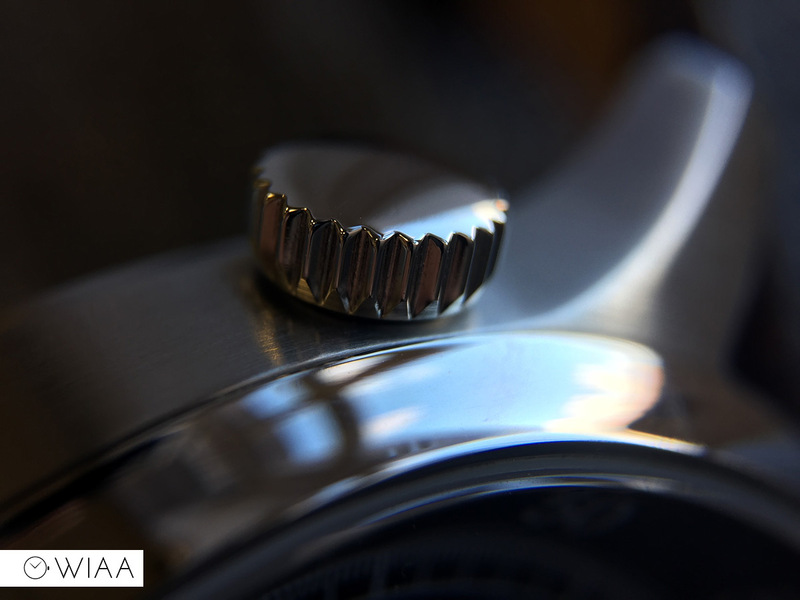 I like the addition of an extra (unsigned) crown at 10 to control the inner rotating bezel. 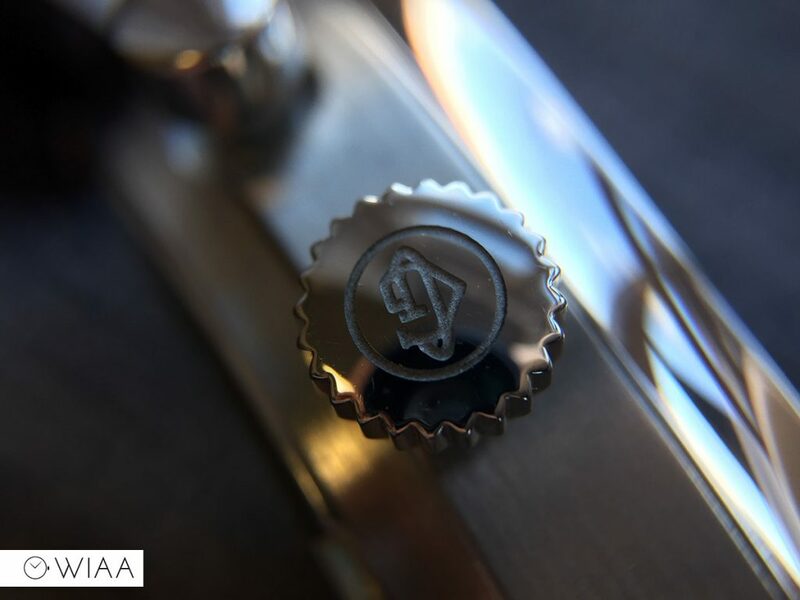 The main crown has the G. Gerlach logo deeply engraved on the end. 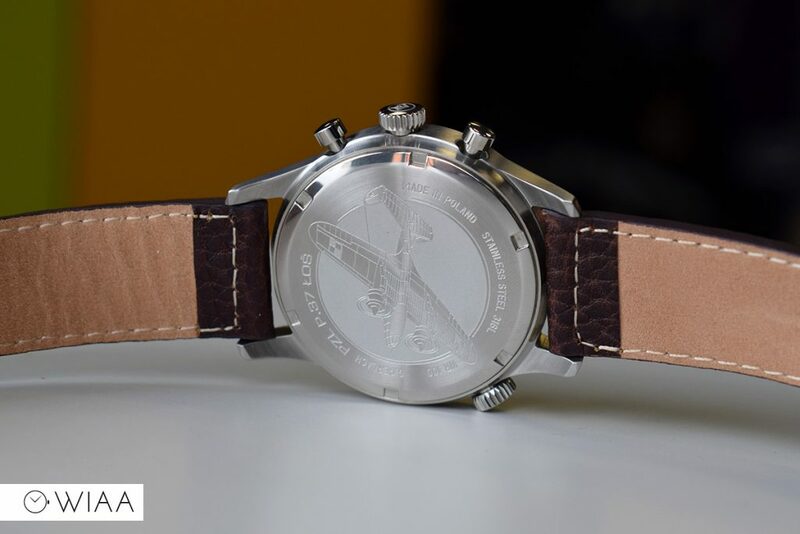 The caseback features the bomber plane it’s named after: the PZL 37B. 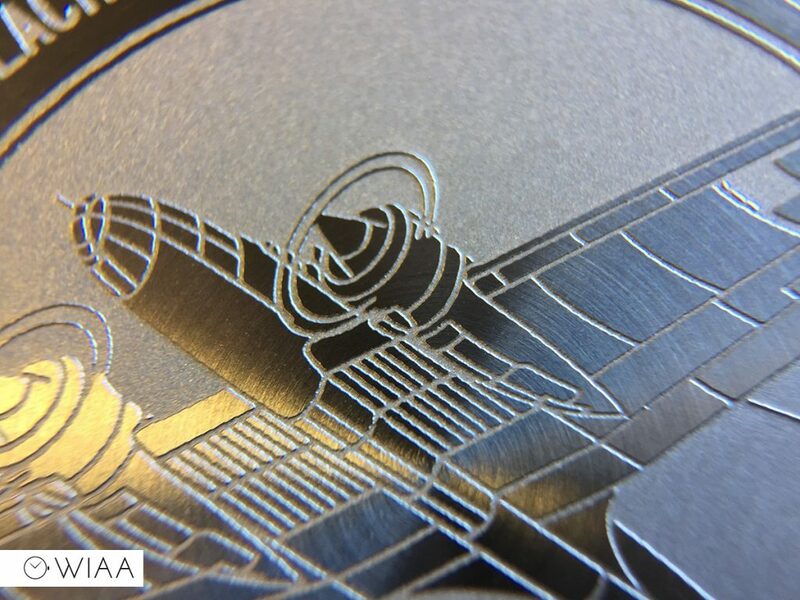 The engraving is accurate and detailed – it’s also a good talking point. 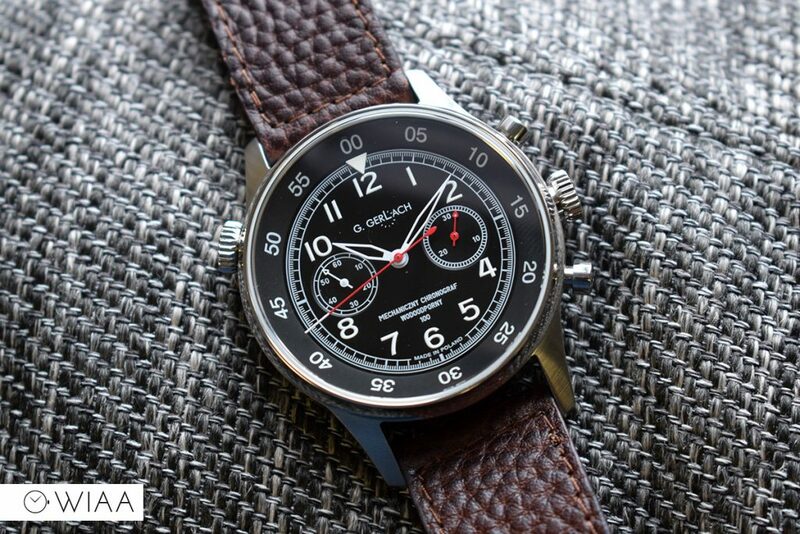 The dial is very bold, easy to read and most definitely aviation inspired. 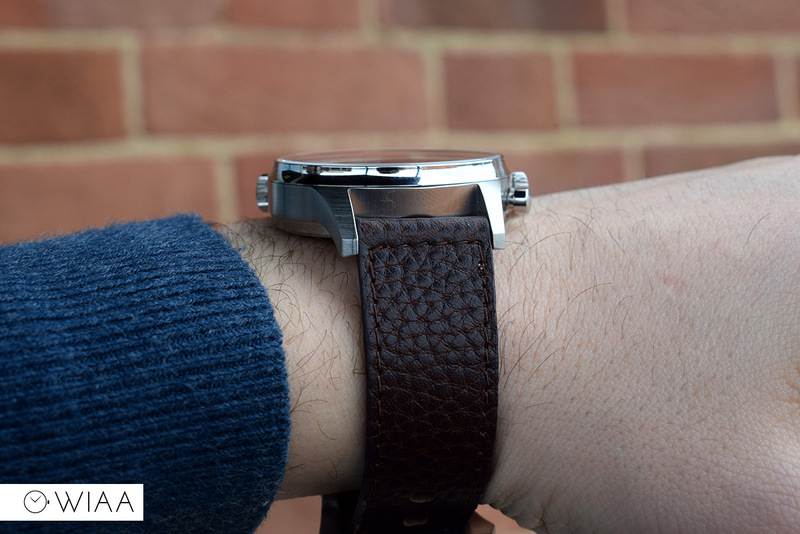 The inner rotating bezel features heavily thanks to the size of it – with lumed numerals at every 5 minutes. 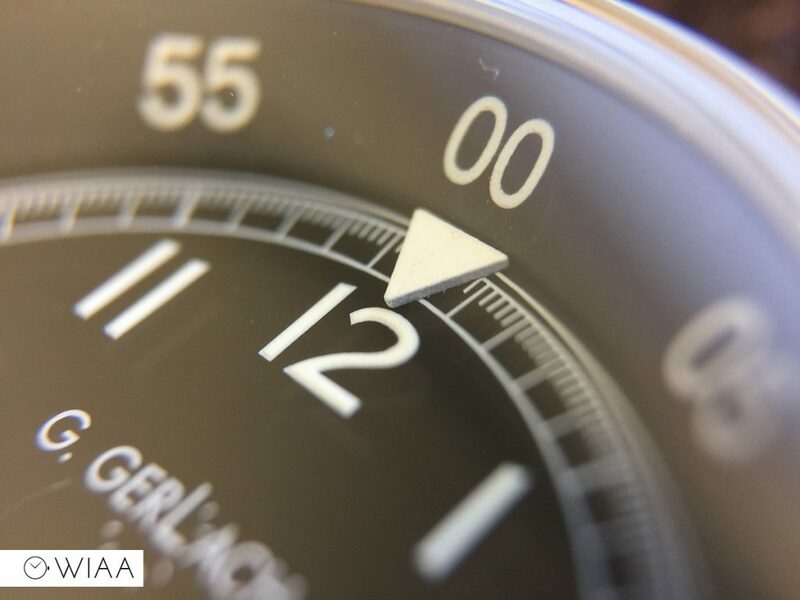 There is no applied elements to the dial – bar one single triangle located at 12. 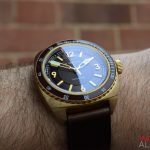 The subdials are on a slightly lower level providing a very gentle sense of depth. The “spearhead” hands are skeletonised and are full lumed. Surprisingly, they are still nice and legible at a glance. 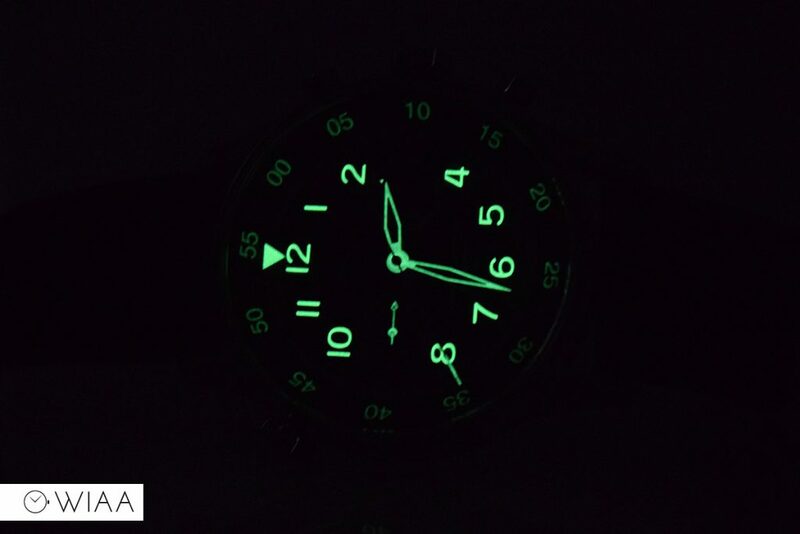 The lume is average strength. 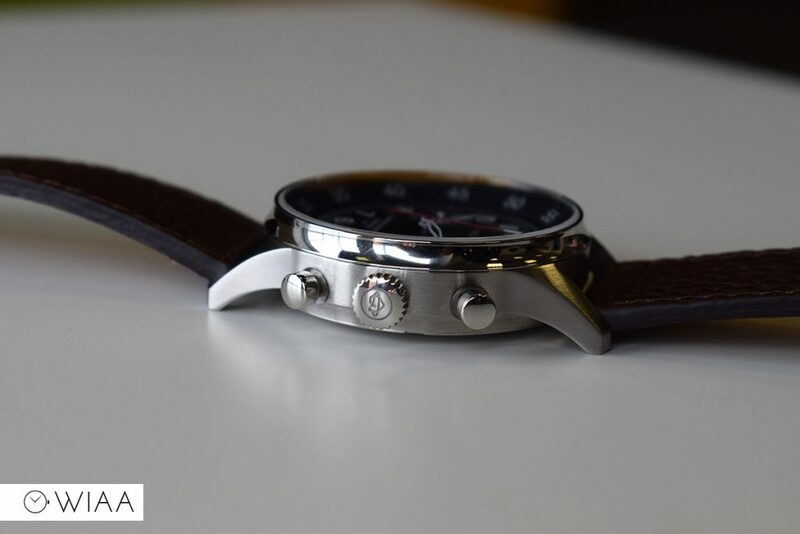 The dial is detailed enough to be interesting, but not too much to be too busy. 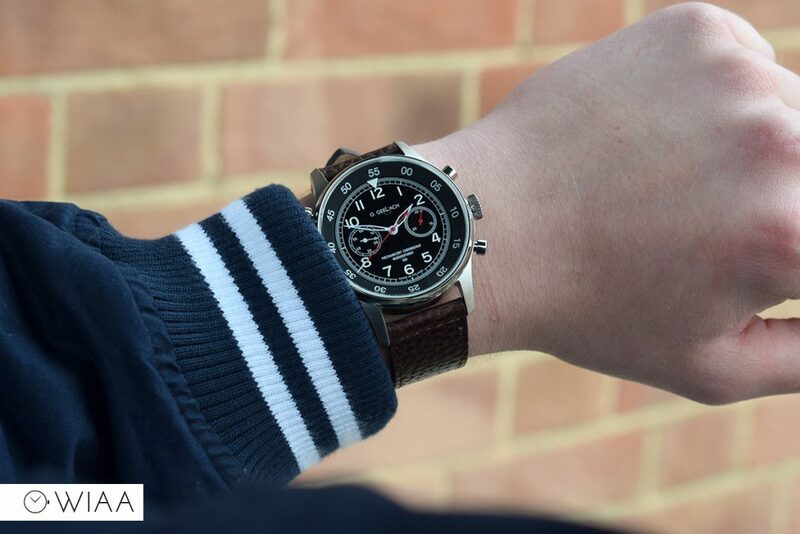 Personally to me, the dial isn’t the most striking thing going, but that’s just my preference. 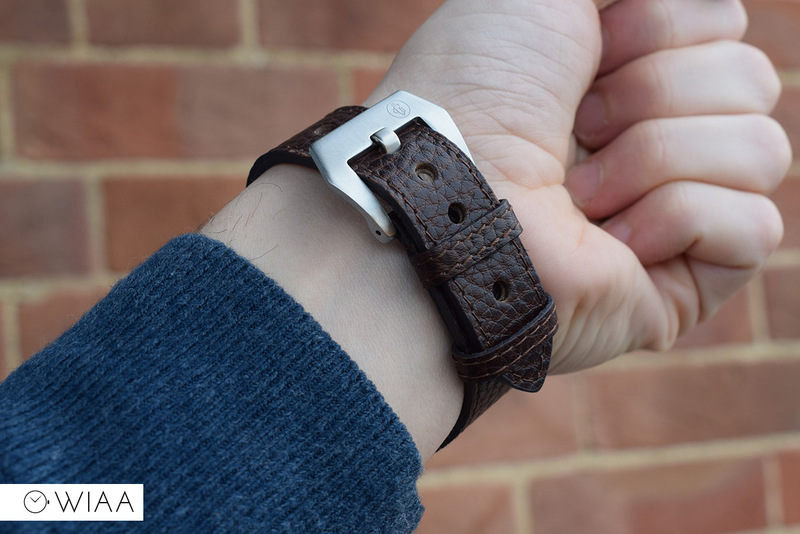 The strap is delightful: beautifully soft, supple, and a very cool vintage style. 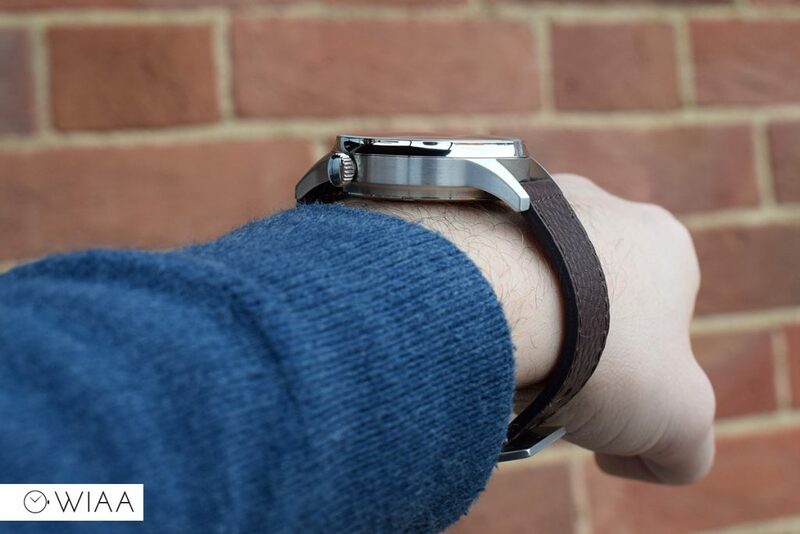 It’s pretty wide at 22mm at the lugs, which matches the watch very well. It results in a very comfortable wear. 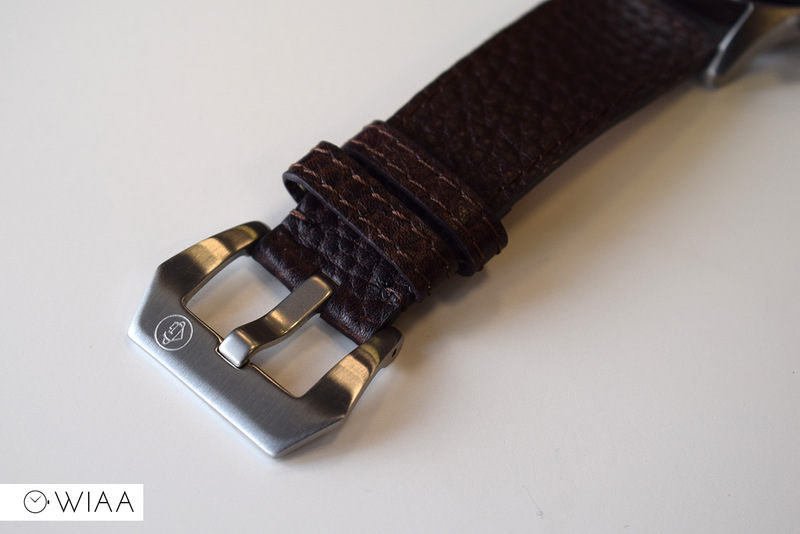 The brushed pre-V buckle is oversized, but is very stylised with angles and a large top bar. 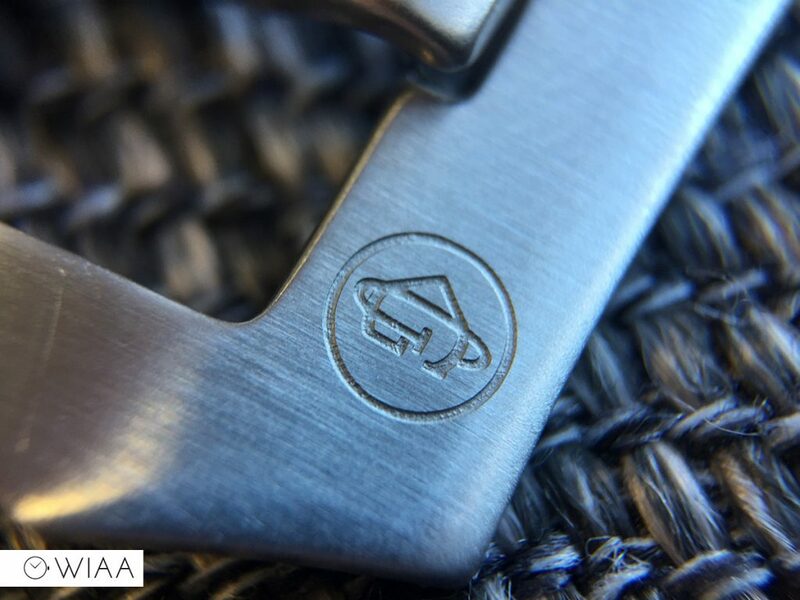 The G. Gerlach logo is engraved in the corner. 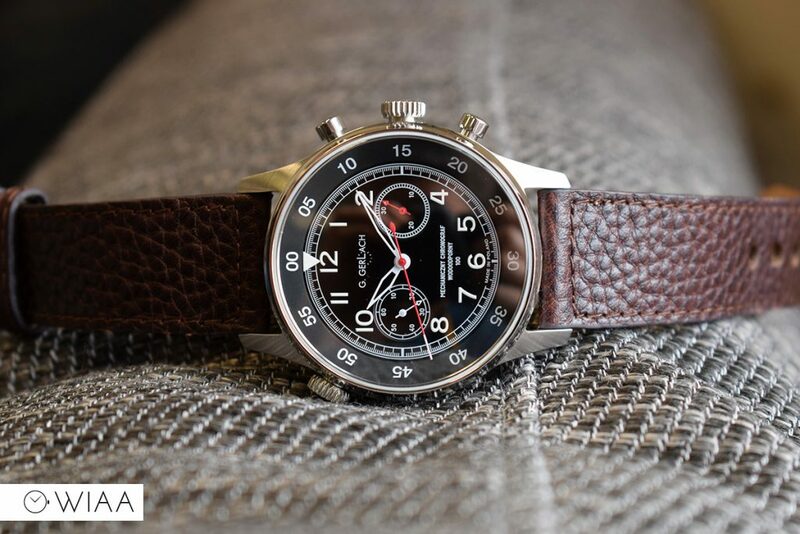 The movement powering the G.Gerlach PZL 37 Łoś is the Seagull ST1902. 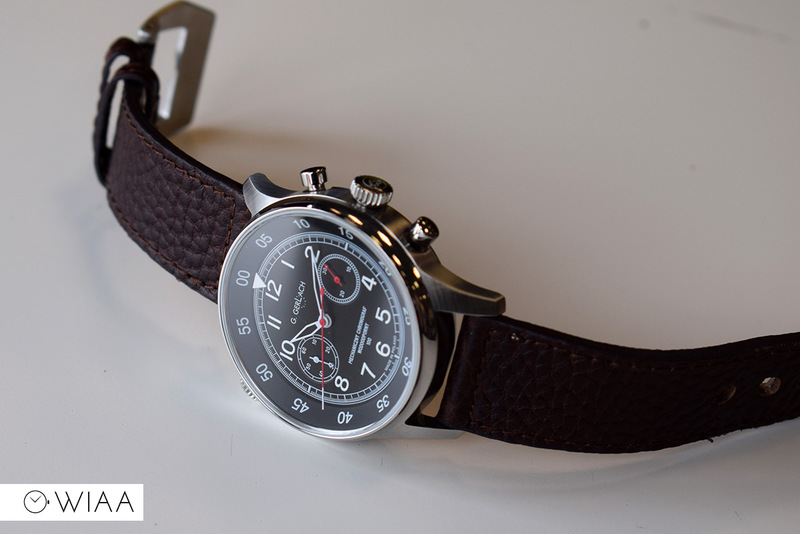 This is a well-known hand-wound chronograph, used in quite a number of affordable hand wound chronos. It’s sturdy, reliable and accurate. It runs at 21.6k bph (6 ticks per second). It’s very smooth and easy to wind, which is good as you’ll need to do it every other day. 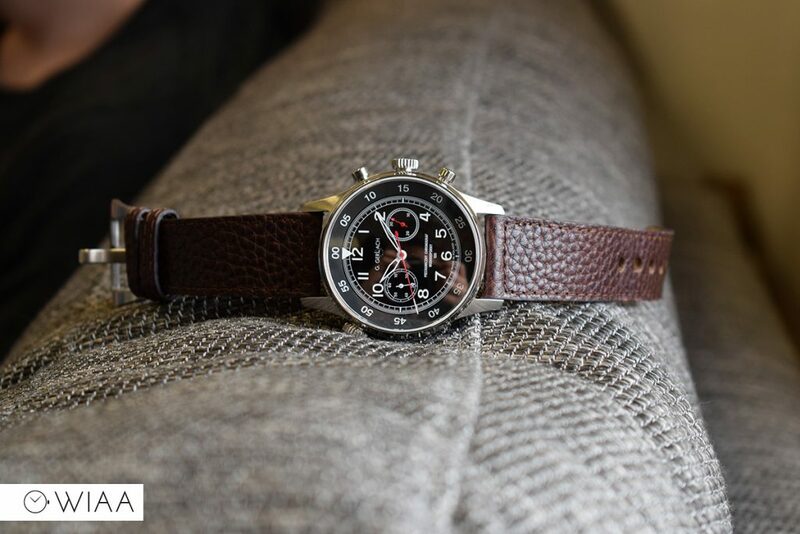 The big seconds hand is the chronograph seconds indicator; the subdial at 9 is the running seconds hand; and the subdial at 3 is the 30 minute chronograph indicator. 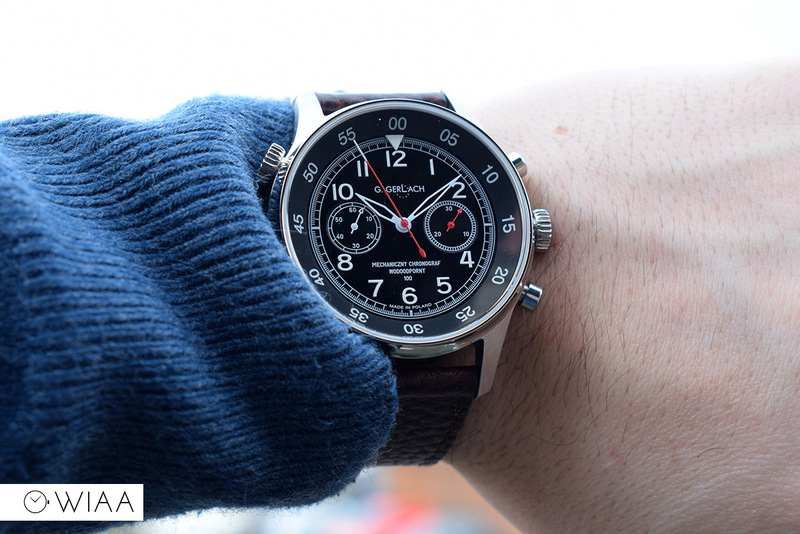 What is there to say apart from it’s a very solid and substantial timepiece. 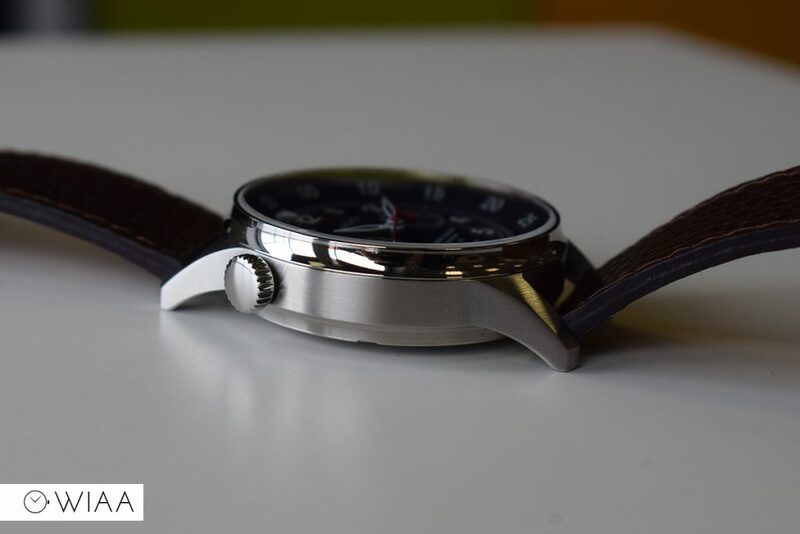 Personally, I think the dial design could do with a little bit more refinement but that’s just my opinion. 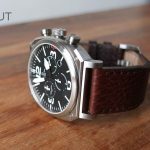 There’s one thing for sure – the quality of the construction of the watch is not in doubt. It’s very well finished, although I have noticed one tiny flesh of dust on the dal. A shame, but that’s something that doesn’t happen very often. 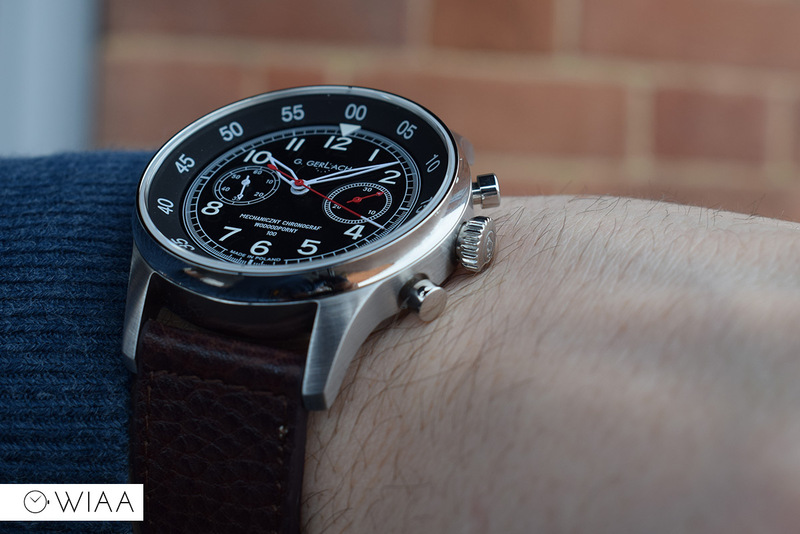 Costing ~£385, it is quite pricey, but it is a mechanical chronograph at the end of the day. 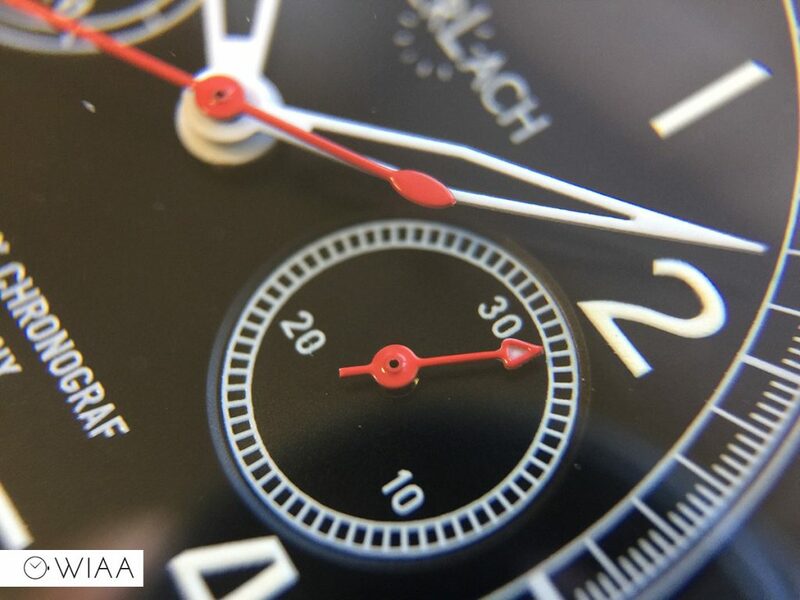 If you dig the design, then you’ll definitely be happy with the G. Gerlach PZL 37 Łoś. What is your wrist size? Did you feel that PZL.37 Łoś is to big? 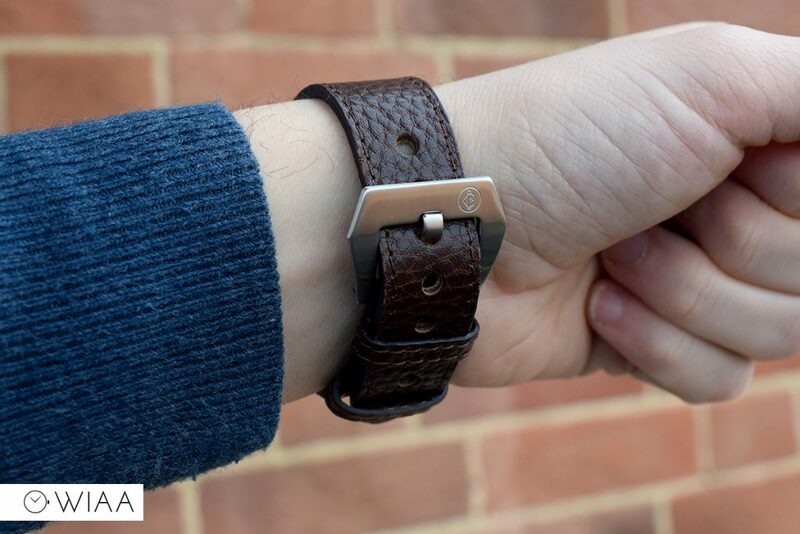 Hi Adam I have an approx 7.25” wrist and it fits fine for me. 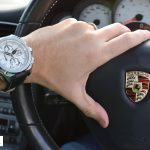 What size is your wrist?